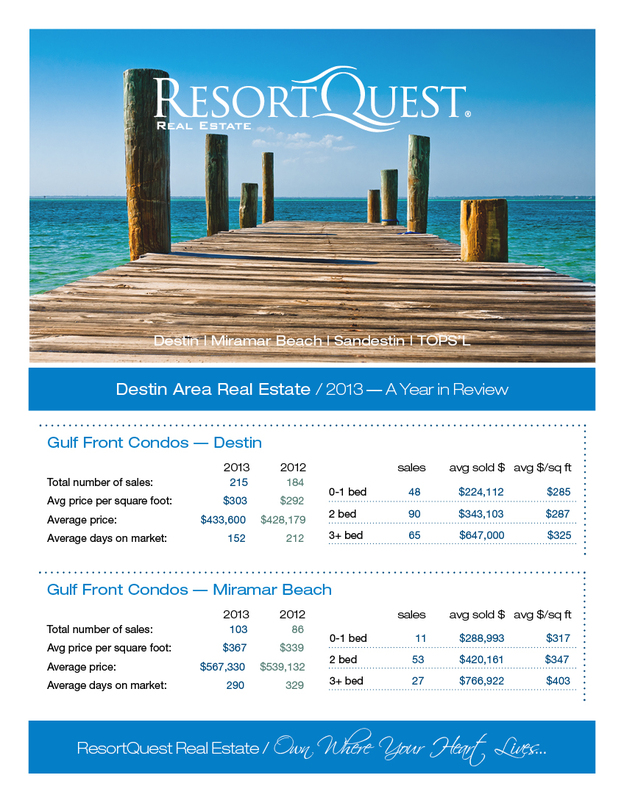 Interested in buying or selling a property in the Destin area? 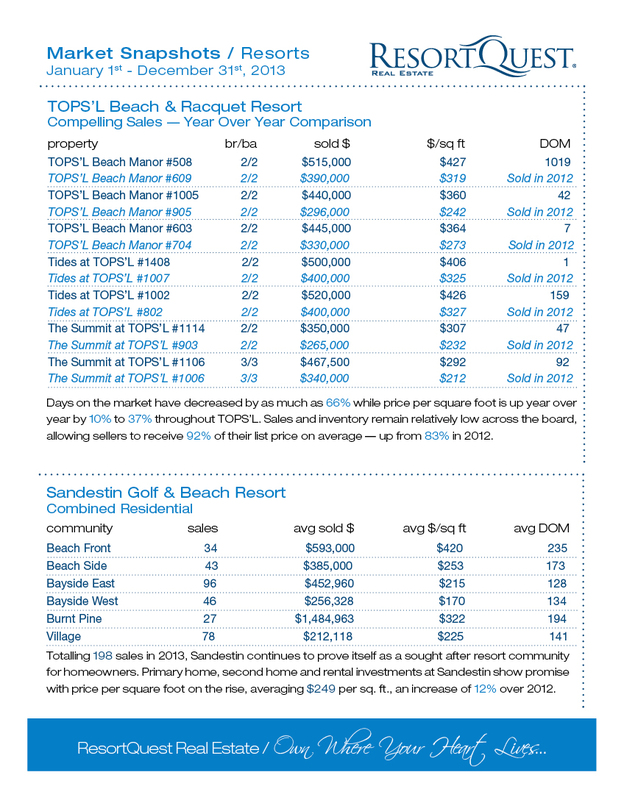 Read on to find out how the Destin area real estate market (including TOPS’L and Sandestin) panned out in 2013. 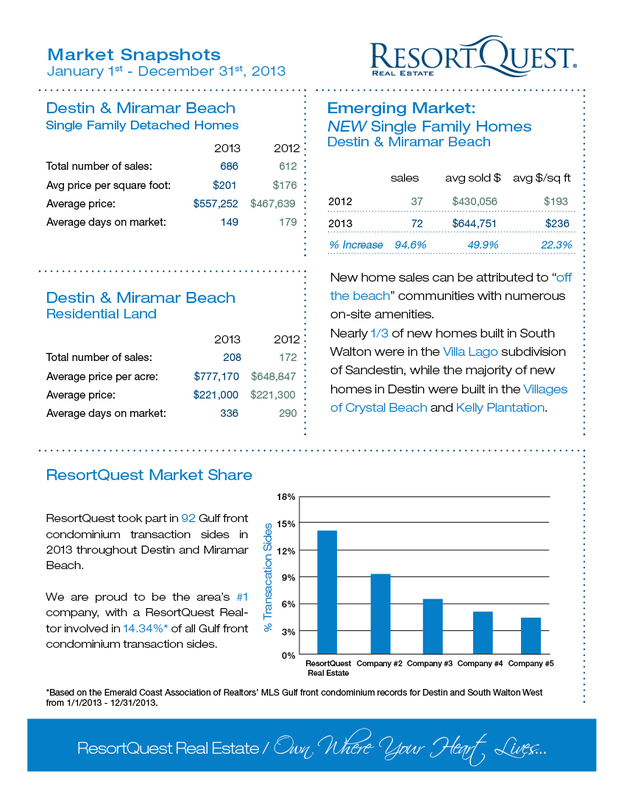 View other Northwest Florida market reports.